If Ronda Rousey wants to fight again, there is someone out there willing to teach her in the stand-up department. 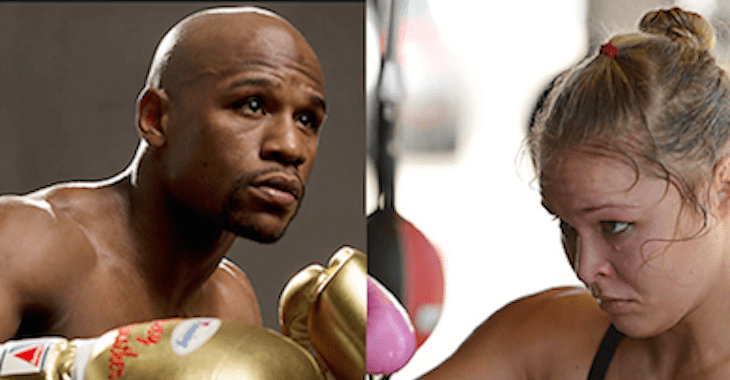 Floyd Mayweather, an unbeaten former boxing world champion, told TMZ Sports recently that he would train with Rousey if she wanted him to. Rousey, of course, was very vocal in the past against “Money,” especially regarding his legal issues with violence against women.